When you have a lot to say, then you need the room to say it. 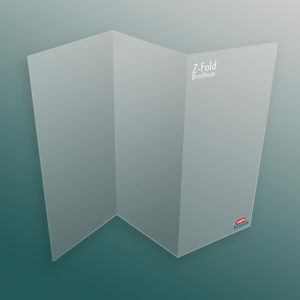 At 11”x17” and with 4 panels instead of 3, the Double Gatefold is our biggest brochure available. 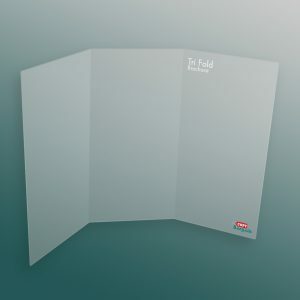 With 70 lb Gloss Book, or 100 lb UV or Aqueous coating paper options, the Double Gatefold lets you make a statement and standout from the competition. You’ve heard it before, and we’ll tell you again, bigger is better and our Double Gatefold brochures let you have more room to share every important detail of your business. Don’t miss a beat when you invest in our 11”x17” 4-paneled brochures. Perfect for creating long lasting and eye-catching promotional items, our brochures can withstand being stuffed in a purse or shuffled between hands. Whether you load up your Double Gatefold brochures with social media, graphics, or information about the history of your company, you’ll be sure to leave potential clients with a lasting impression. 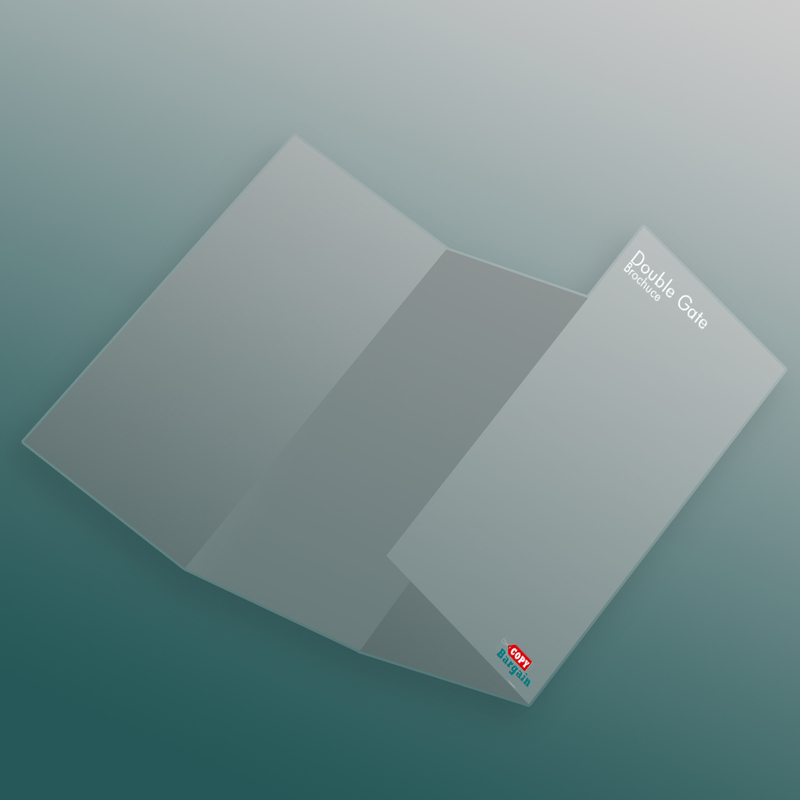 Printed on your choice of 70 lb Gloss Book, or 100 lb UV or Aqueous coated paper, you’re brochures will prove your expertise and withstand the test of time. Go ahead—load up all 4 panels of your brochure with the information that matters most for your company. Not sure what kind of content or logos your brand could benefit from? Let us help! Get the most from our brochure printing services by connecting with one of our professional Internet marketers. Entice new customers, and keep the old coming back for more when you invest in high-grade, expert quality Copy Bargain print materials for your business.